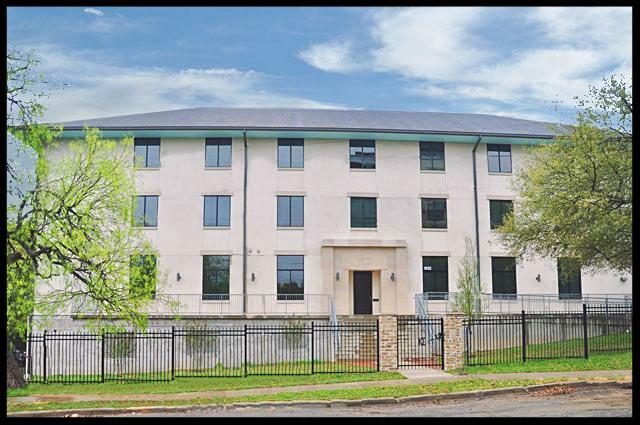 one of the grandest fraternity houses ever to grace the University of Texas campus — is finished and now open to Tau Chapter actives. 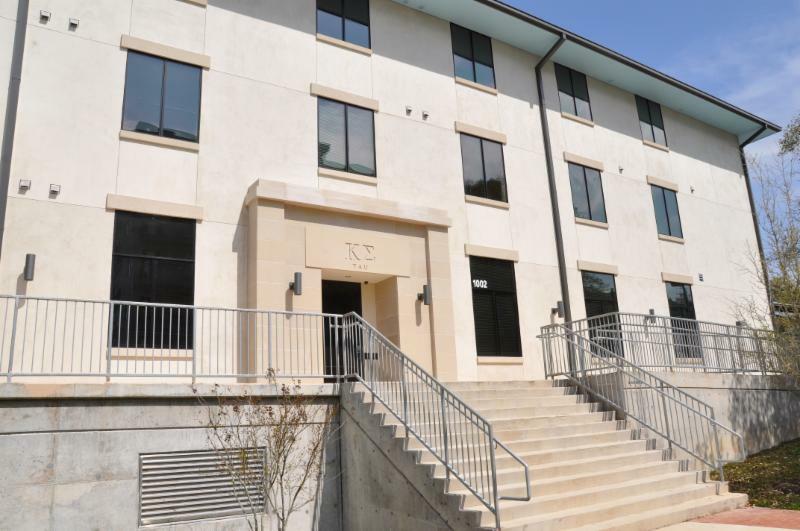 The Kappa Sigma Residence Hall — one of the grandest fraternity houses ever to grace the University of Texas campus — is finished and now open to Tau Chapter actives. 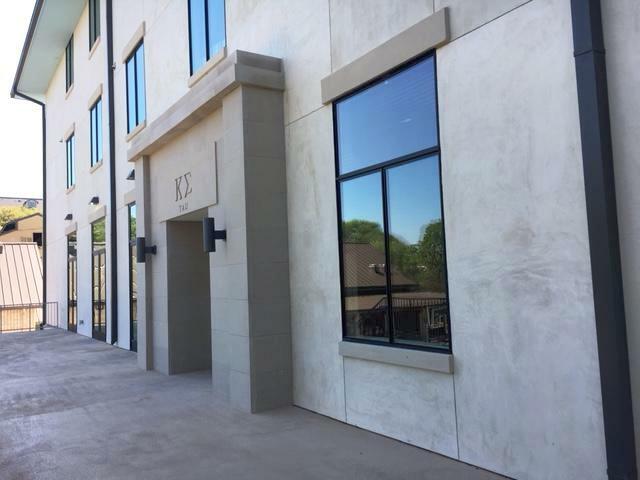 The new Residence, together with the Kappa Sigma Lodge built in 2010, marks the realization of the Tau Chapter’s vision and long-term plan to have the finest fraternity campus in the world. 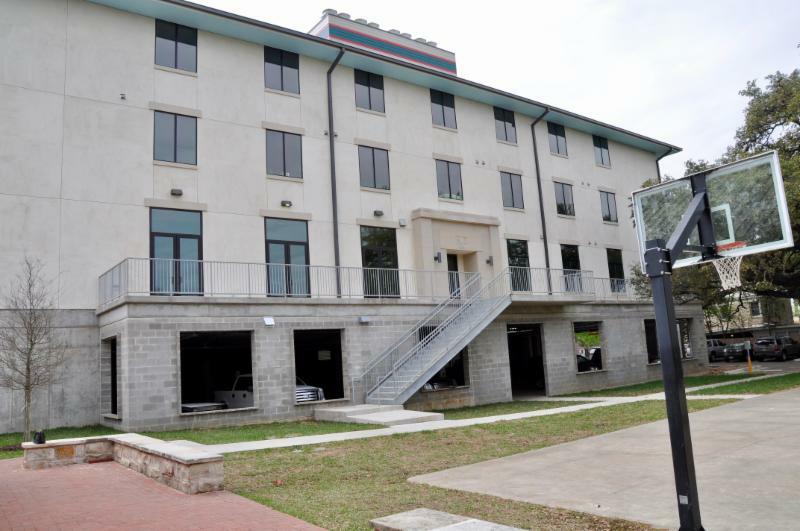 Spanning a total of 40,000 square feet, the first floor features the grand room, four smaller study areas, six officer residences, and the property manager’s office. 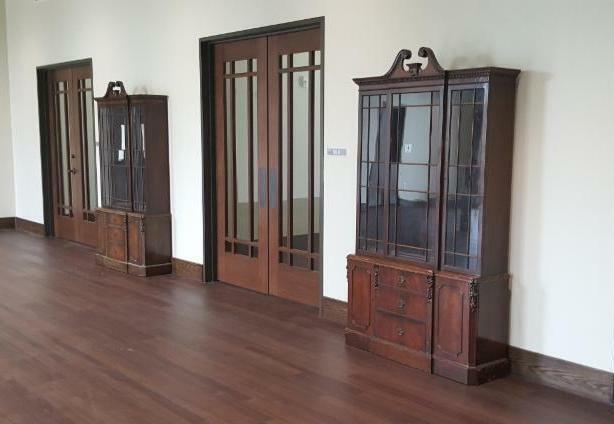 The second and third floors house 15 bedrooms each. The north side of the first floor opens on to a spacious deck that spans the entire width of the building, rising 14 feet above the basketball court. 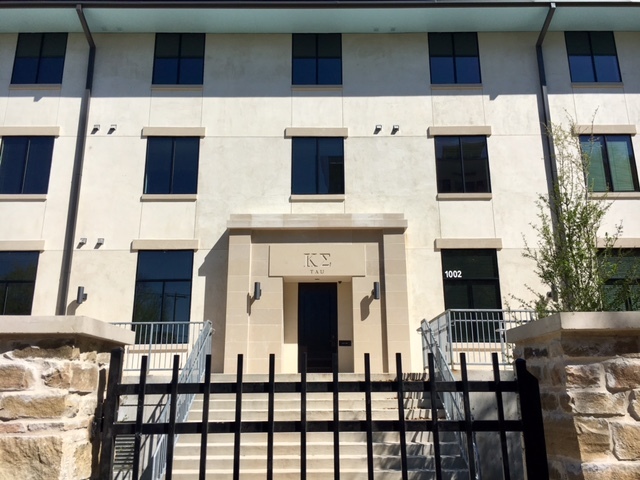 Katheryn Lott Architects of Austin, an award winning firm with credits that include the Kappa Sigma Lodge, provided architectural design. 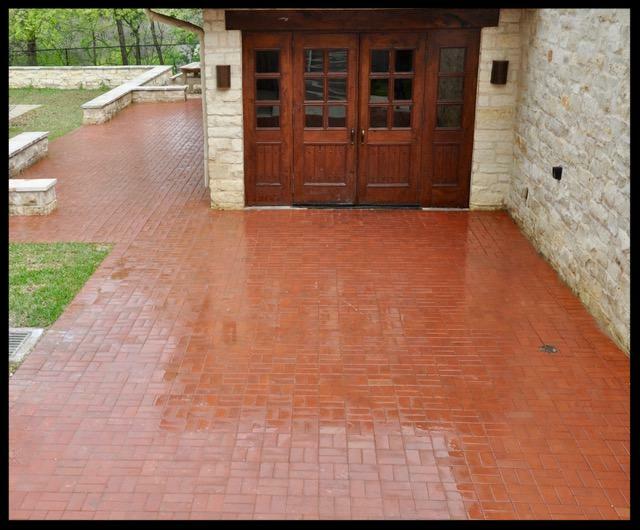 Bailey Elliott Construction - Austin — a full service general contractor serving the Austin area for four decades — was the builder. 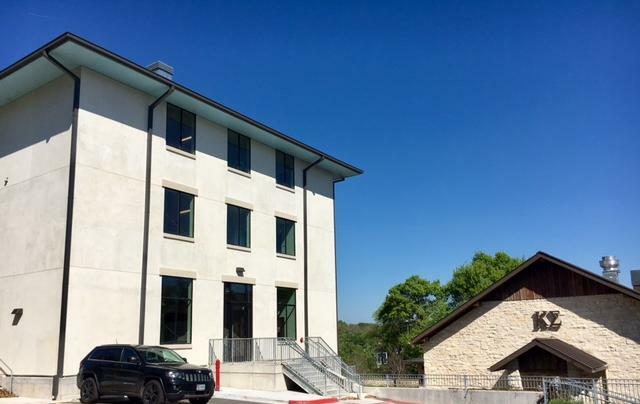 Hagen McMahon ’66, serving as building committee chairman, worked directly with the architect, general contractor, and engineers to ensure that the integrity of the building design was followed to meet the objectives set by the Tau Trustees, as well as comply with the City of Austin permitting codes and Austin Fire Marshal’s Office. 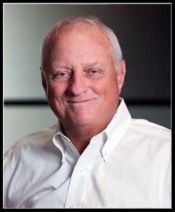 General contractor Bob Ellis, owner of Southwest Corporation, provided invaluable expertise and oversight — donating hundreds of hours to ensure the success of the building process. Mr. Ellis is the father of Tau active Robert Ellis ’13. 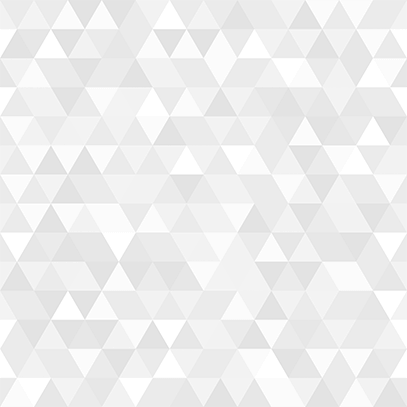 Elizabeth Phillips Horne, who has helped create several of the most successful home building and residential development companies in the nation, has given freely of her time to provide interior design. Mrs. Horne is the mother of Tau alumnus Nash Horne ’10 and a former president of the Tau Chapter Parents’ Association. On behalf of the Tau Trustees, I would like to extend our deepest gratitude to everyone who has contributed their time, talent, and resources to the new Residence Hall. We are especially grateful to those of you who have given so generously to both the Tau 125 and Tau Legacy Capital Campaigns. Thank you so much for honoring your commitment to the Kappa Sigma Tau Chapter.